Arctic Monkeys have revealed the name and release date of their hotly-anticipated sixth album – their first record in five years. 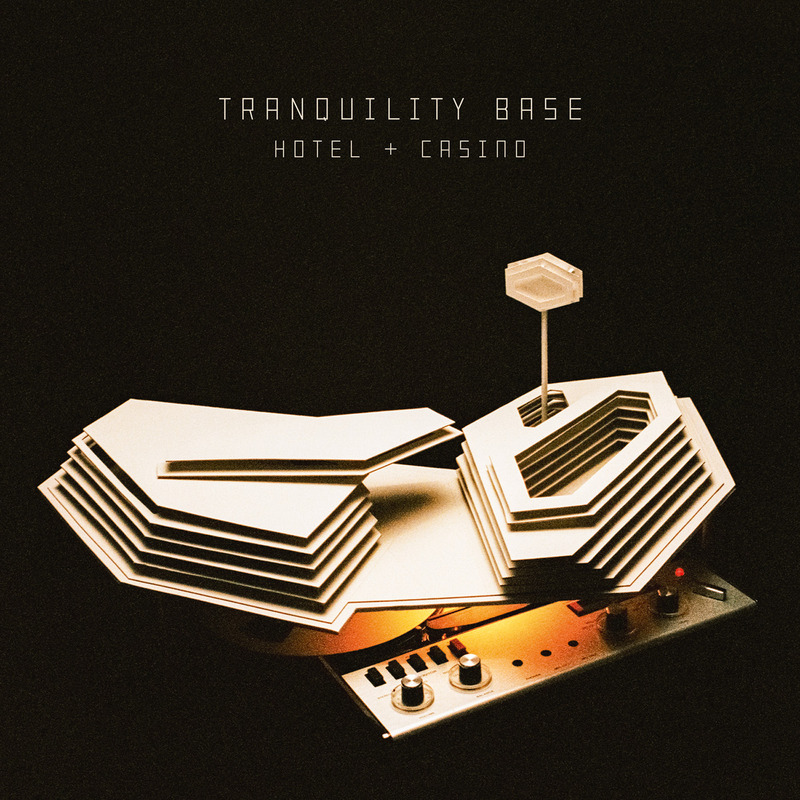 The album, produced by frequent collaborator James Ford and the band’s frontman Alex Turner, was recorded in Los Angeles, Paris and London. The tracklisting has also been unveiled, and includes songs called Star Treatment, American Sports, Golden Trunks and the whimsical The World’s First Ever Monster Truck Front Flip. 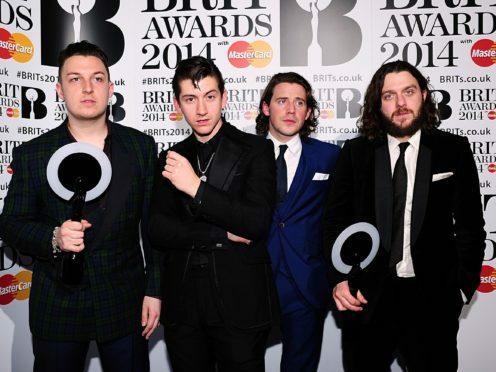 The band announced their hiatus after the release of AM and its accompanying tour, which ran until November 2014. They recently made their comeback by announcing several festival dates, mostly in America and Europe, with one performance in the UK at Glasgow’s TRNSMT festival. Arctic Monkeys burst onto the music scene in 2006 with their debut album Whatever People Say I Am, That’s What I’m Not, which included the popular track I Bet You Look Good On The Dancefloor. They have since gone on to score huge success, winning seven Brit Awards, an Ivor Novello and a Mercury Prize.